The Bitcoin price continues to suffer as the week progresses, losing another 2 percent in USD terms to trade below $3400 January 29. ‘D-Day’ For Bitcoin Price Trend? Bitcoin’s 3-day losses now surpass 7 percent as analysts describe what they see as a decisive trading period which will determine the broader trend for BTC/USD 00. “Today is D-Day for down-trend confirmation,” analytics website Woobull creator Willy Woo wrote on Twitter late Monday. Woo was monitoring accelerating Bitcoin trading volumes for a sign the market could break out of its slow downtrend. Asked at what price it could see an “ultimate low,” he suggested further losses of around 30 percent could still occur. “The were a lot of coins bought in the $2200-$2800 range on the way up, I can concur this is the likely accumulation bottom, I’m picking in the price will settle lower part of this range,” he added in response to a query. Bitcoin has failed to hold support at $3500 but continues to trade within the $500 corridor predicted by various figures in recent months. A slide to $2200 would still constitute a stronger performance than that predicted by fellow analyst and trading veteran Tone Vays in December, who warned Bitcoin could soon end up at $1300 or even lower. For altcoins, the knock-on effect of Bitcoin’s fall was as usual more pronounced. Ethereum (ETH) currently trades at $104, its lowest price since December 20. 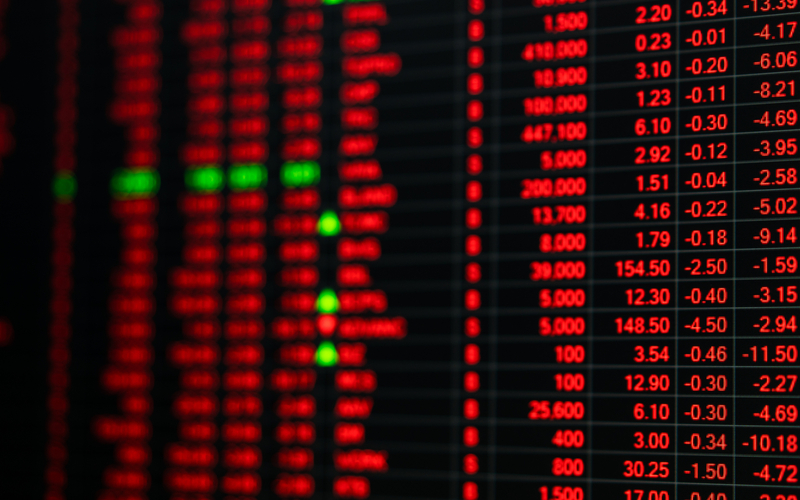 Both Stellar (XLM) and Binance Coin (BNB) have lost 10 percent in the past 24 hours alone, making them the worst performers in the top twenty cryptocurrencies by market cap. The overall cryptocurrency market cap has now reached $111 billion, $3 billion less than a day earlier. Market downturns have meanwhile failed to shake confidence in areas of the crypto industry, notably Bitcoin ATMs, which Bitcoinist reported continue to expand at an unprecedented rate this year. What do you think about this week’s Bitcoin price performance? Let us know in the comments below!